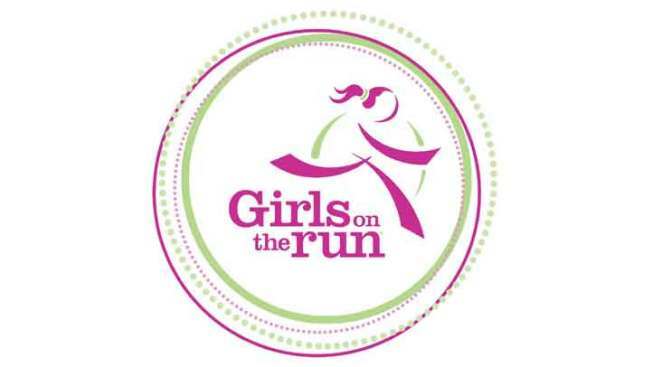 Girls on the Run is a transformational learning program for 8 to 13 year-old girls. They teach life skills through dynamic, conversation-based lessons and running games. The goal of the program is to unleash confidence through accomplishment while establishing a lifetime appreciation of health and fitness. To volunteer, click here.